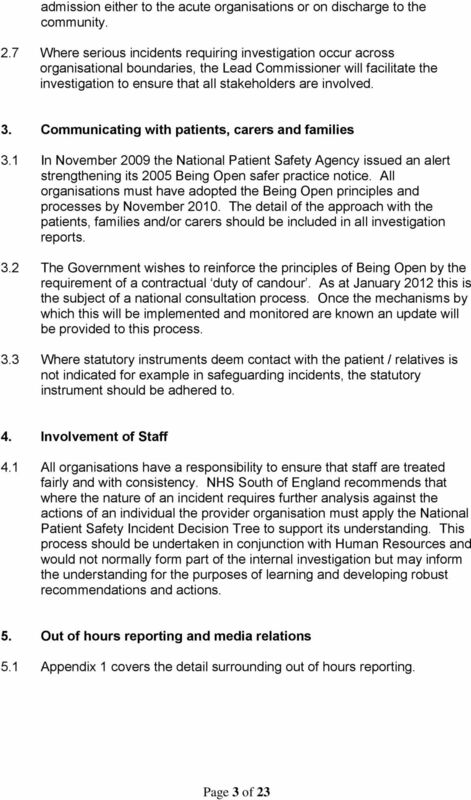 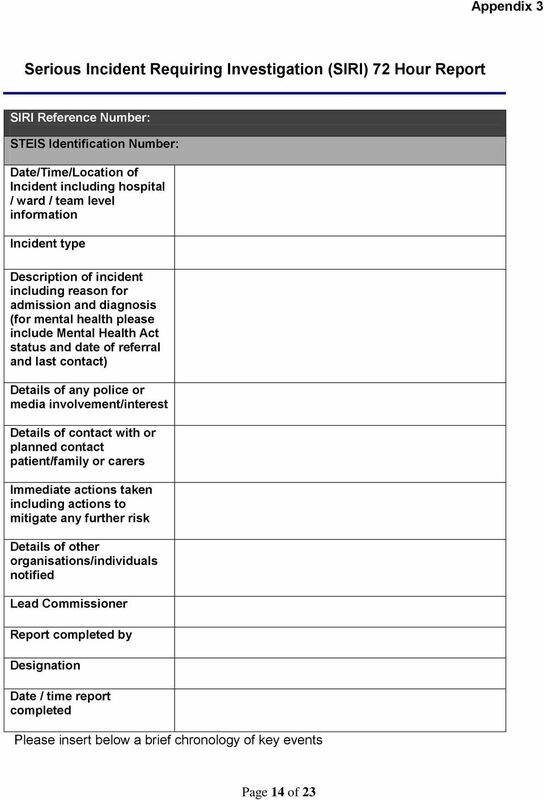 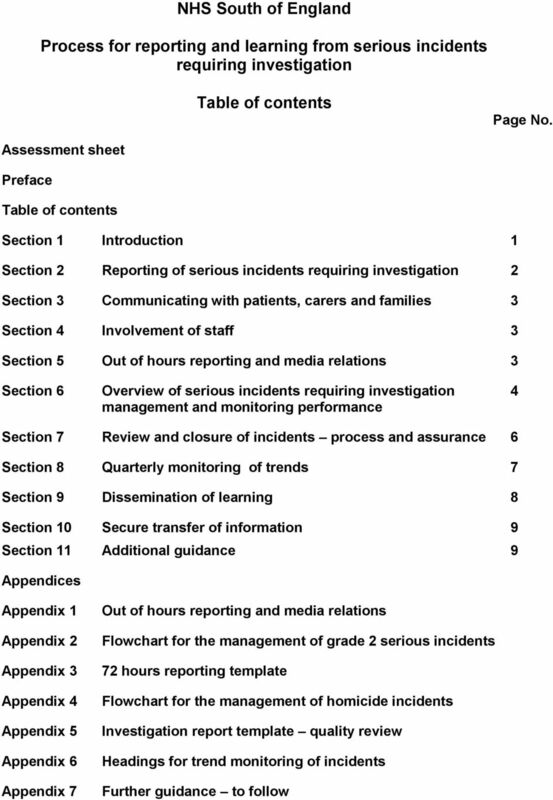 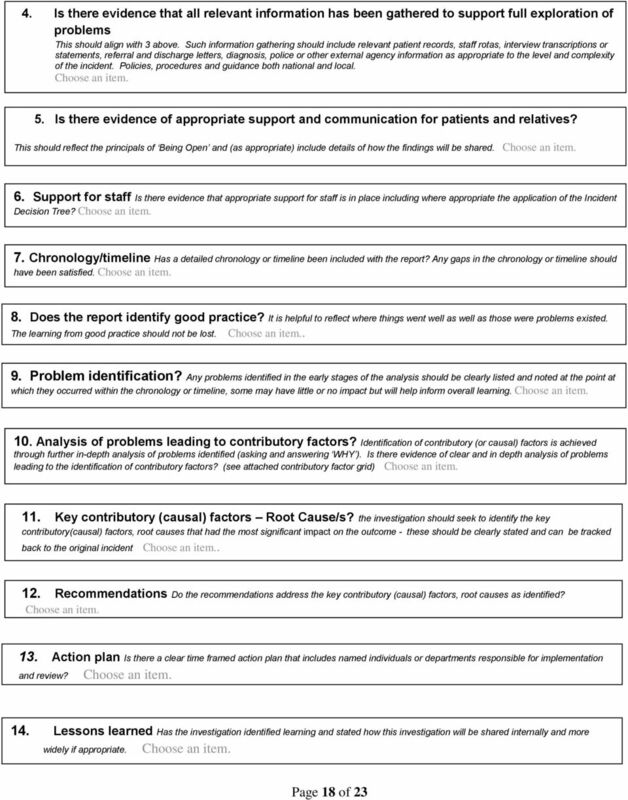 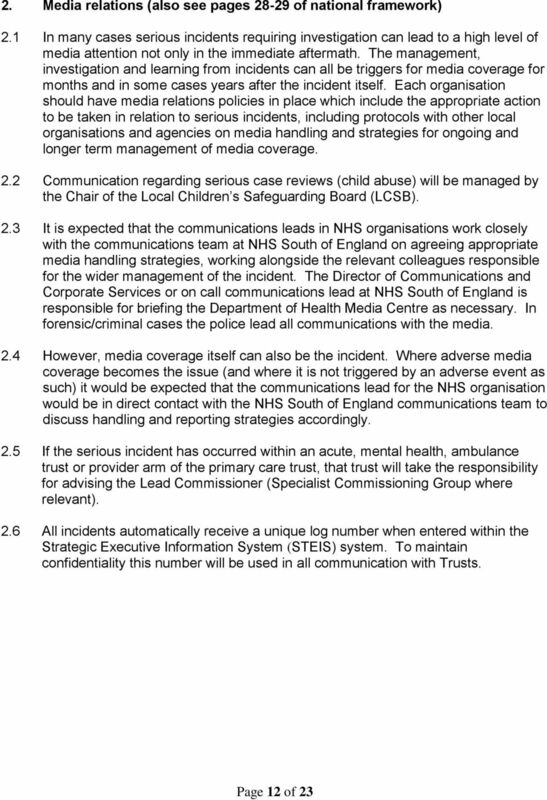 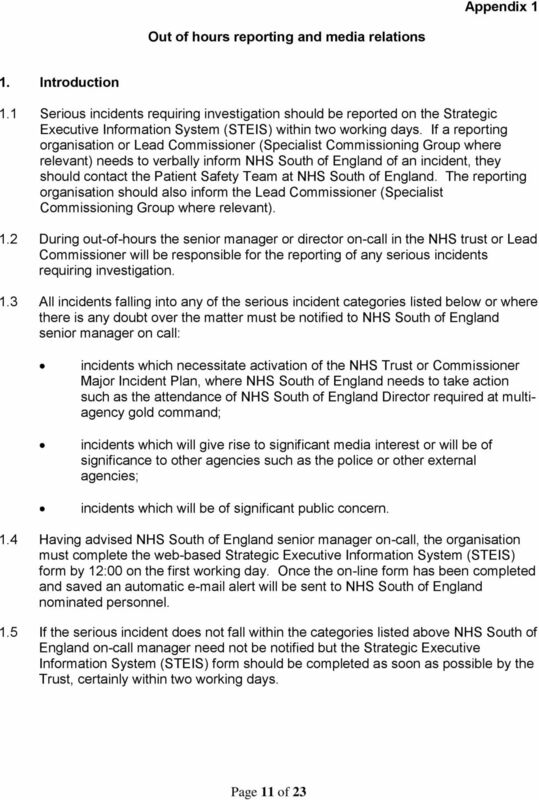 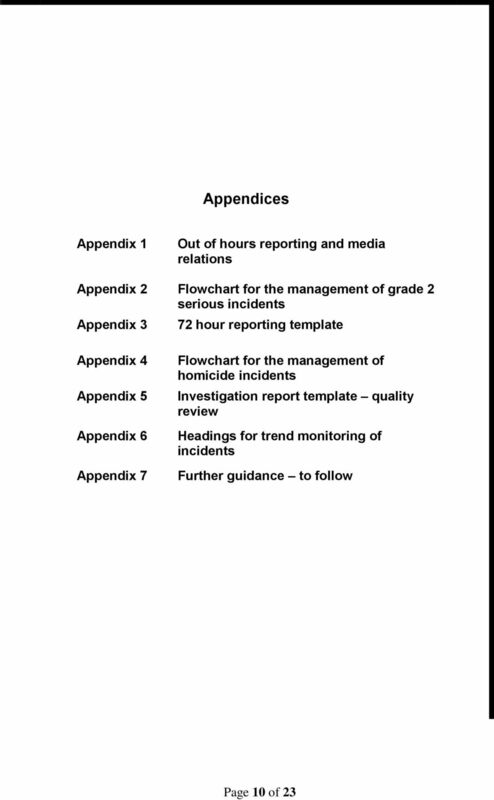 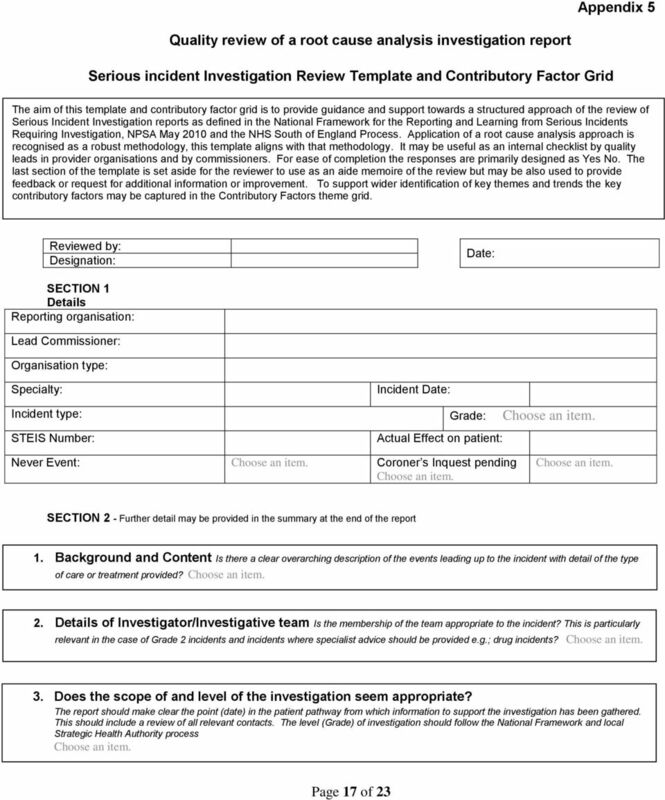 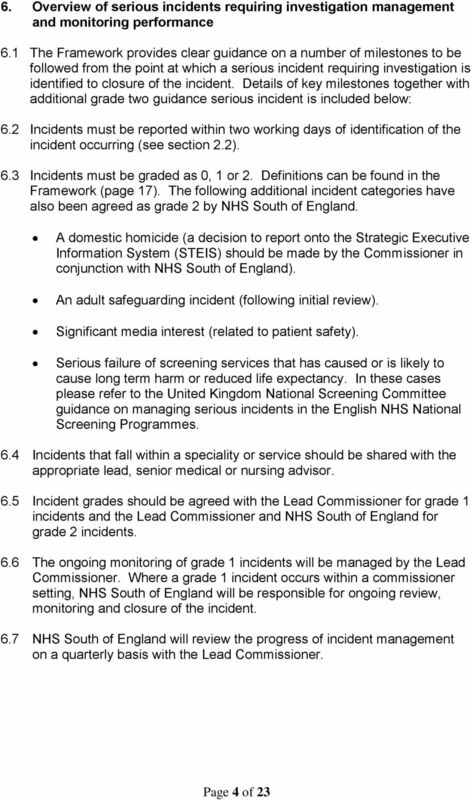 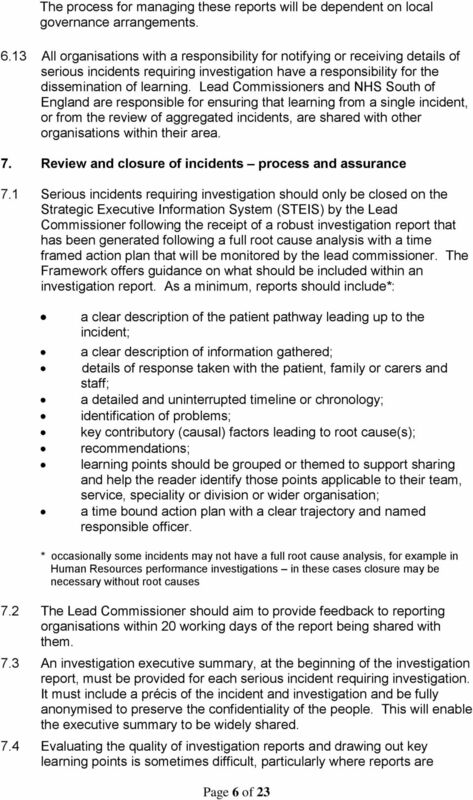 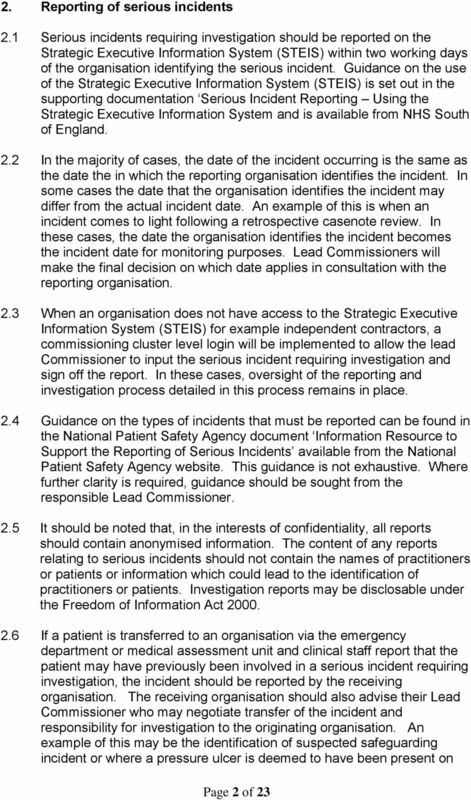 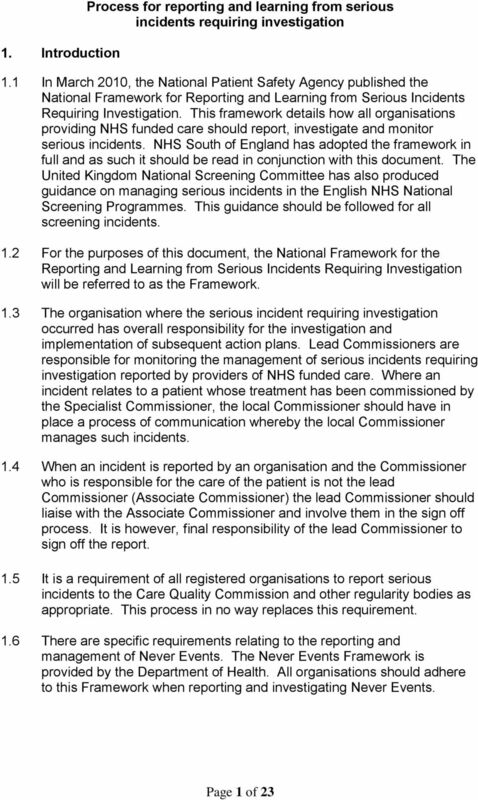 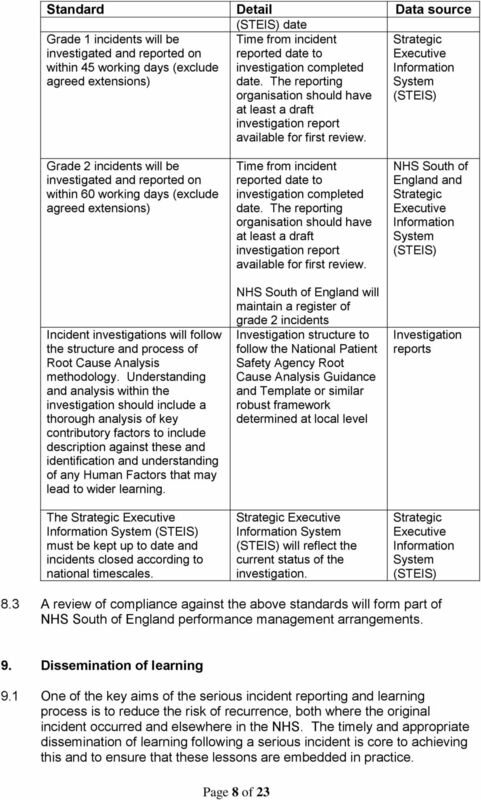 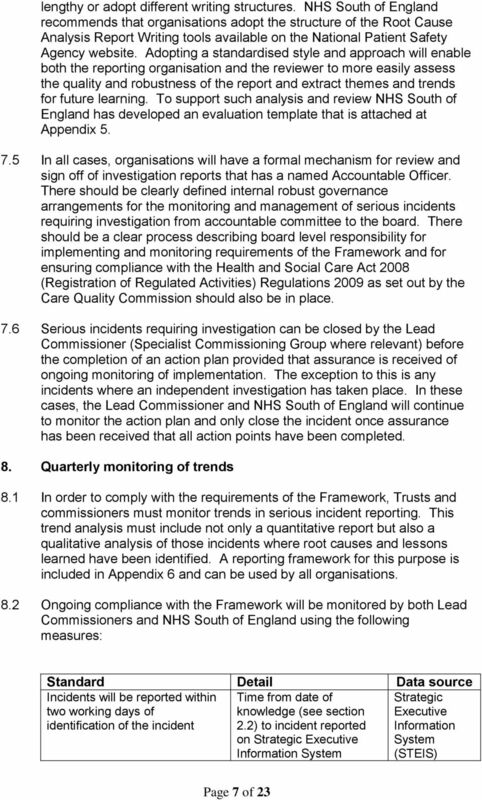 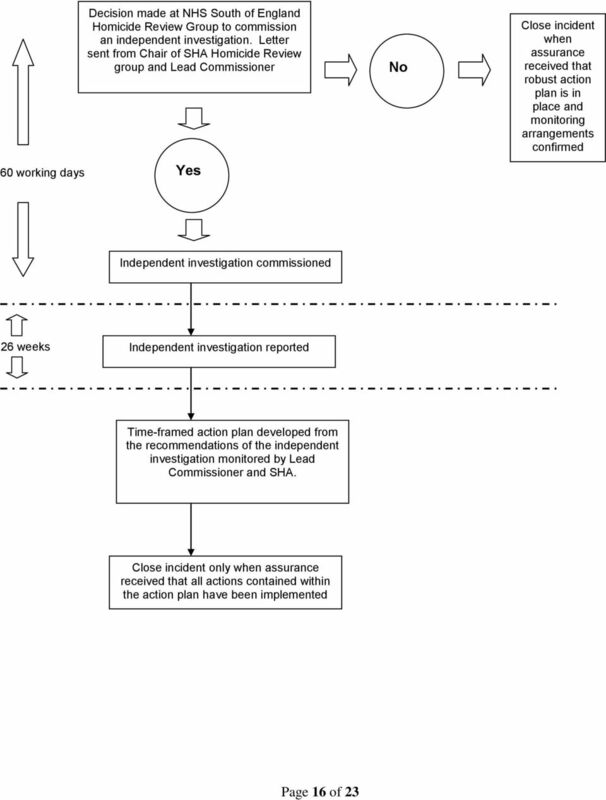 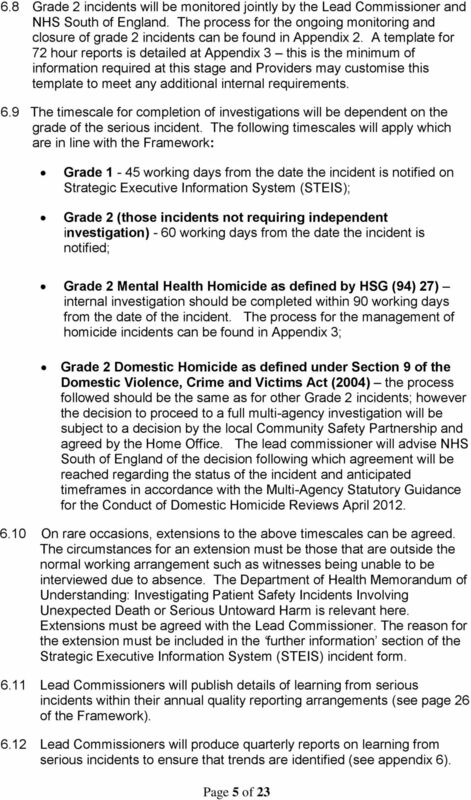 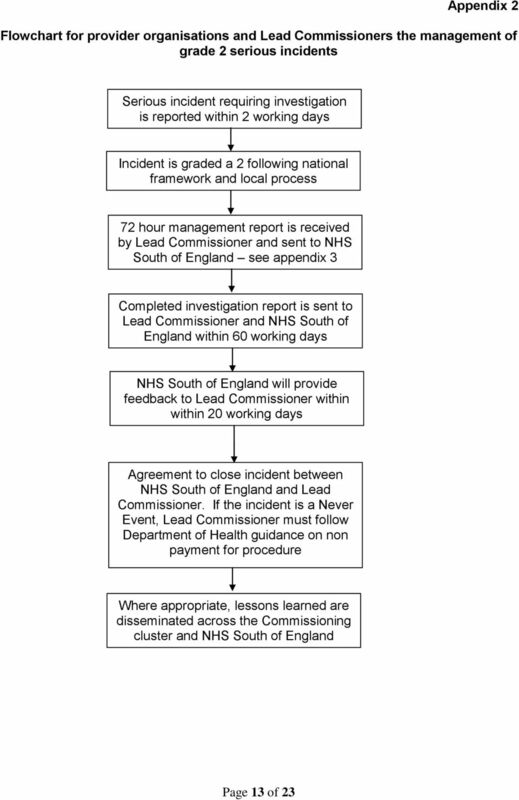 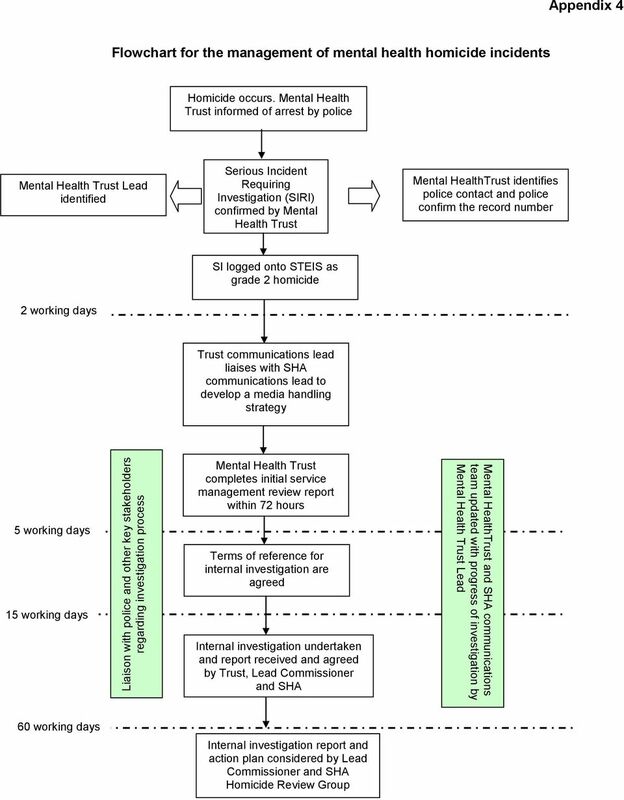 Download "Process for reporting and learning from serious incidents requiring investigation"
Plymouth Community HealthCare CIC. 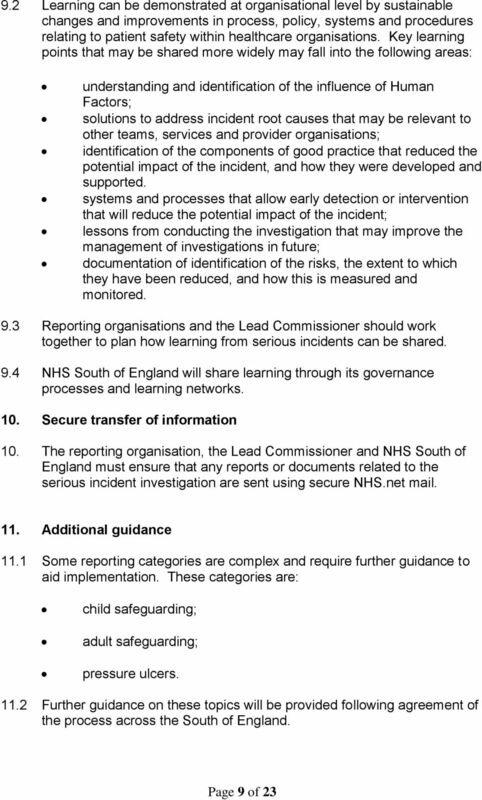 Risk Assessment and Management Best Practice Guidance For Mental Health and Learning Disabilities. 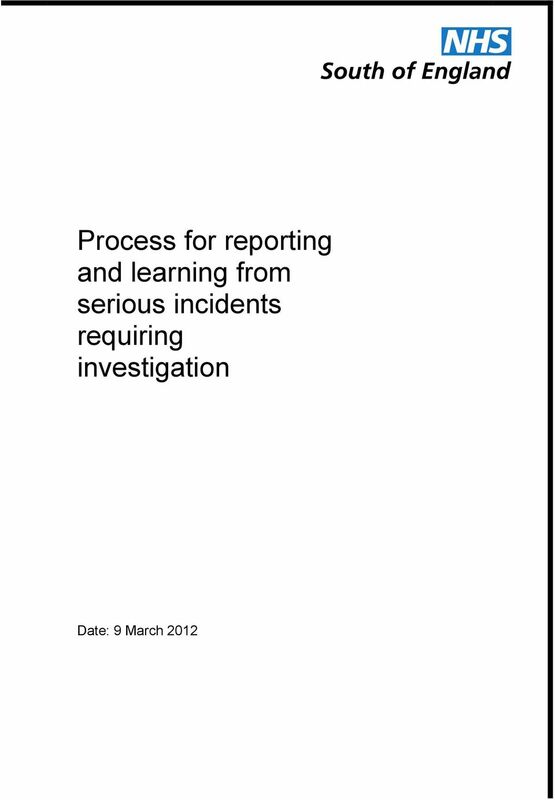 Version No 2.